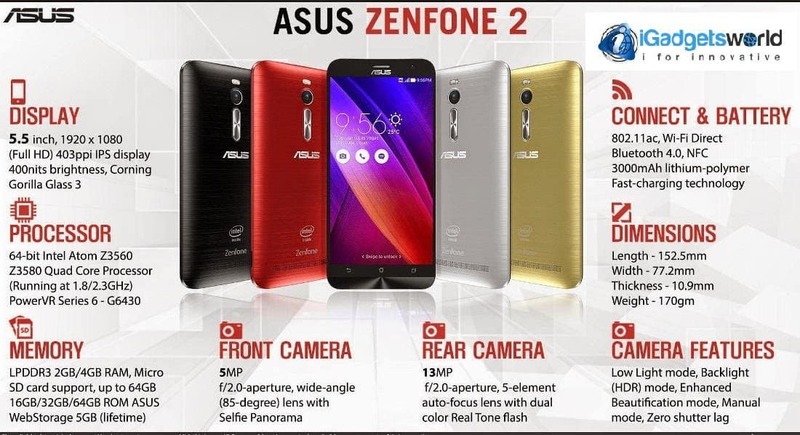 Asus Zenfone 2 is said to be a beast of all the smartphones in the flagship smartphone industry. With its new strategy, Asus is back with its high range and performance focused smartphones that are released under code name “Asus Zenfone 2” with three different variants termed as “ZE500CL”, “ZE550ML” and “ZE551ML”. Asus Zenfone 2: ZE500CL is an entry level smartphone and it comes with a five-inch 720 display, Intel Atom Z2560 chipset with its quad-core processor clocked at 1.6GHz, and 2GB of RAM. Asus Zenfone 2: ZE550ML is equipped with the screen size to 5.5 inches, while keeping the HD resolution. 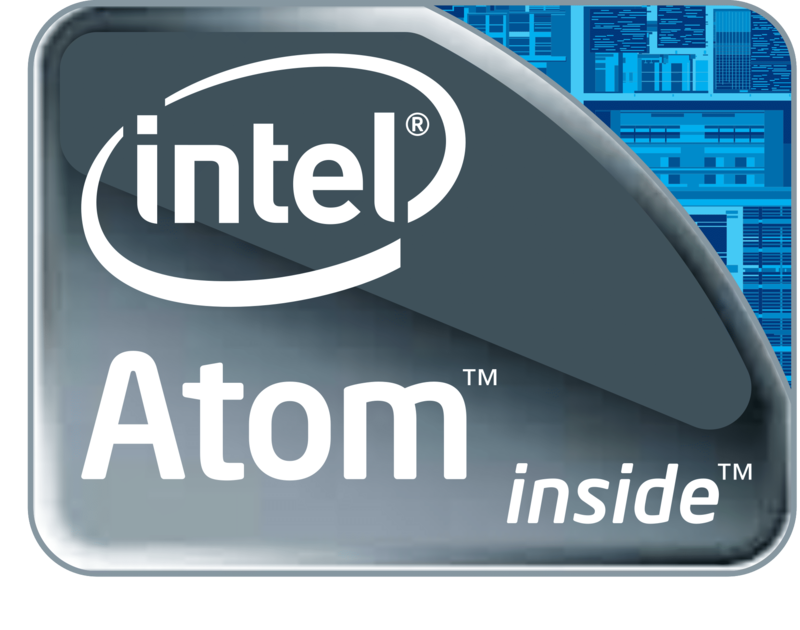 The processor inside the Atom Z3560 ticks at 1.8GHz, and RAM is the same. Asus Zenfone 2: ZE551ML sports a 5.5-inch diagonal and a FullHD resolution. The ZE551ML is equipped with the same Atom Z3560 and 2GB of RAM and a top model, sporting an Atom Z3580 with specs going all the way up to 2.3GHz and 4GB of RAM. 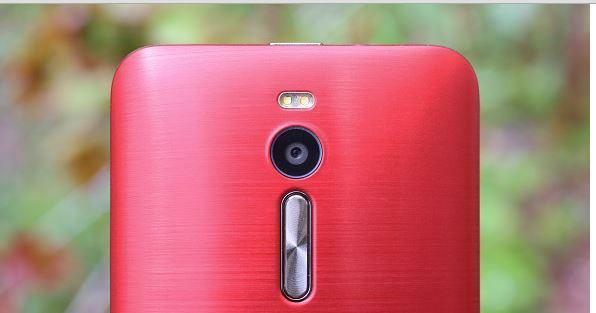 Asus Zenfone 2 comes with a 5.5-inch display, that adorns the front of the Zenfone 2. It utilizes an IPS panel of 1080p resolution which results in 403ppi. The quality of the display used in Asus Zenfone 2 is graded above the Retina display, which is considered at a 300ppi. Indeed, the display is sharp enough not to let you distinguish individual pixels and text is crisp even at very tiny sizes. The viewing angles are good, and despite the noticeable brightness and contrast fallout when viewed sideways, the screen remains clearly legible. In Asus Zenfone 2 comes with Gorilla Glass 3 protection, that offers scratch and shatter resistance. It’s very prone to smudges though and care must be taken to keep it clean. There is a dedicated glove mode for increased touch sensitivity at the expense of slightly shorter battery life. 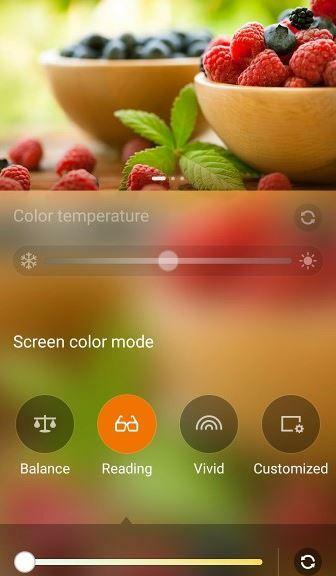 Asus has the Splendid app, which lets you adjust your screen color profile. The default setting out of the box is Vivid, which produces pleasing colors with plenty of punch. However, if the Vivid setting is too much for your taste, you can opt for a more subdued Balance mode and both have a slider for color temperature adjustment. Reading mode brings the saturation further down and provides another slider, which gives whites a progressively yellowish tint, to make it easier on your eyes in long research sessions. Finally, a Customized mode lets you adjust both hue and saturation separately. The entire Zenfone 2 range is powered by Intel Atom chipsets, and the ZE551ML is equipped with an Atom Z3560 SoC with its quad-core processor clocked anywhere between 500MHz and 1.83GHz, depending on the work load. Intel’s offerings can hardly impress with numbers in the Android realm, where higher-clocked octa-core processors have become the norm. However, the Atom Z3560 proved to be able to compete with the Snapdragon 800 and its quad-core 2.26GHz processor, back when we reviewed the Asus Memo Pad ME572C, a similarly specked tablet. When we ran few bechmark tests, as expected, the Zenfone 2 doesn’t impress with raw CPU performance and is miles behind the 1.7GHz octa-core Meizu m1 note. The Samsung Galaxy Note 3 with S800 together with the Oppo Find 7a and OnePlus One both powered by S801 are ahead as well. Still, the Zenfone 2 manages to inch ahead of both LG G2 and G3 and is superior to the Galaxy Note 3 Neo. The Asus Zenfone 2 ZE551ML comes equipped with a 13MP main camera with a native 4:3 ratio, capable of producing shots up to 4,096 x 3,072 pixels in resolution. It sits behind a reasonably fast f/2.0 lens, and is aided by a dual-tone dual-LED flash for low-light shooting. The app interface is combined, offering a screen shutter release button and a video record button side by side. The volume rocker can be set either as zoom control, or shutter release. The latter works great for both the rear and front cameras when held in portrait orientation, but is awkward in landscape. Asus Zenfone 2 ZE551ML is equipped with a 3,000mAh battery, which is sadly not user-replaceable despite the back being removable. This sort of capacity is about average for a 5.5-inch smartphone. Video playback longevity is nothing special but at 8 and a half hours it’s adequate. What’s more troubling is the browser department where the Asus Browser was nearly twice as quick at depleting the smartphone’s battery, compared to Chrome and scored a measly 4 and half hours. Having that in mind, we chose to use Chrome when calculating the Zenfone 2’s endurance rating – it’s only natural that the user will opt for the more efficient solution, especially with such a great difference in longevity. 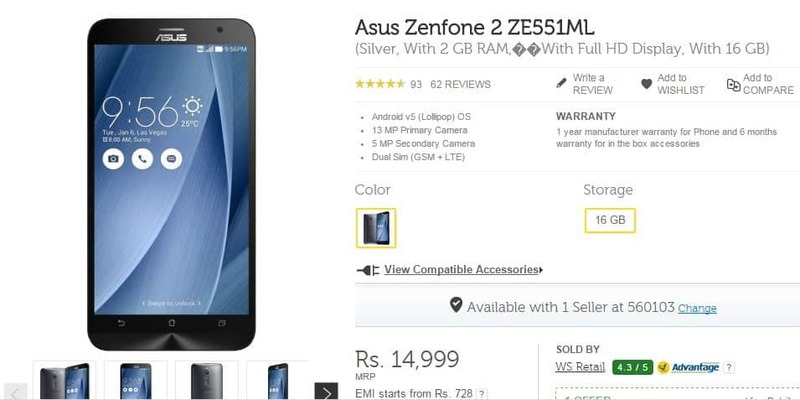 Asus Zenfone 2 ZE550ML is priced around Rs. 12,999 approx. 2. 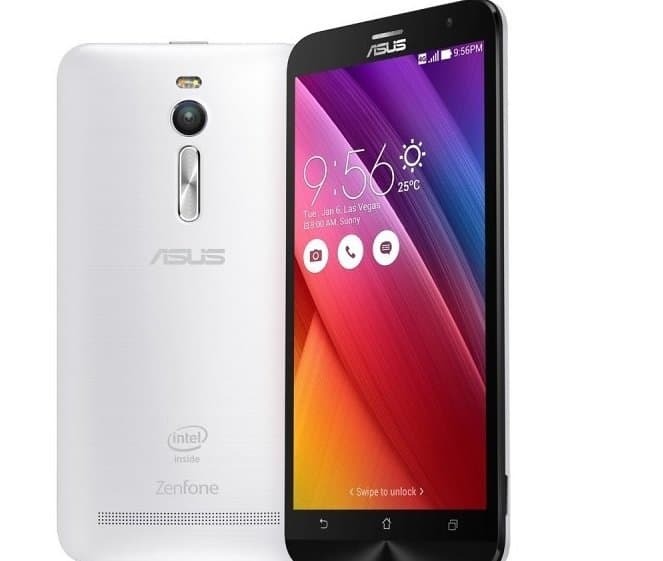 Asus Zenfone 2 ZE551ML is priced around Rs. 14,999 approx. Previous articleWhy you need a smartwatch when you have a smartphone?